A potential deal with the nation of Qatar — which would give the transit agency $100,000 to keep service running an hour later after Thursday's Game 4 — is now in doubt. WASHINGTON — Reports Tuesday that the nation of Qatar will pay for an extra hour of Metro service after Thursday night’s Capitals playoff game might have been a bit premature. That deal is now in doubt, and Metro Board Chariman Jack Evans is pleading for another moneyed party to do their “civic duty” and provide the $100,000 that will keep trains running later. “I need somebody in this region to step up,” Evans said Wednesday afternoon regarding added late-night service after Game 4. 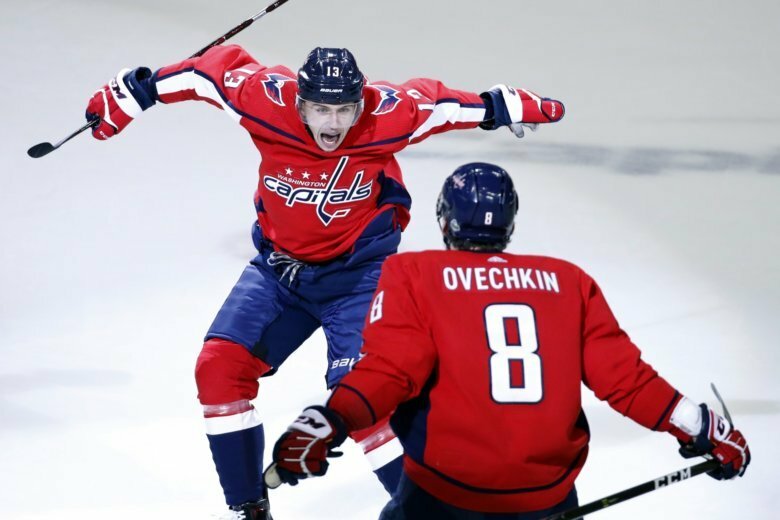 His appeal also applies to Monday’s Game 6 (if the series goes that far) at Capital One Arena — and, hopefully, after each home game of the Stanley Cup Finals. The deal with Qatar hit a snag over a requested indemnification clause, he said. Making a change to Metro’s standard form contract would require board approval. And while the deal is not necessarily off, a ride home for thousands of Caps fans is still not a sure thing — especially if it goes into overtime. That frustrates Evans, who also represents Ward 2 for the D.C. Council. The team isn’t covering it, he said, which puts the onus on the business community. Evans pointed out that the benefactor gets a rebate of sorts, which is determined by the number of riders.